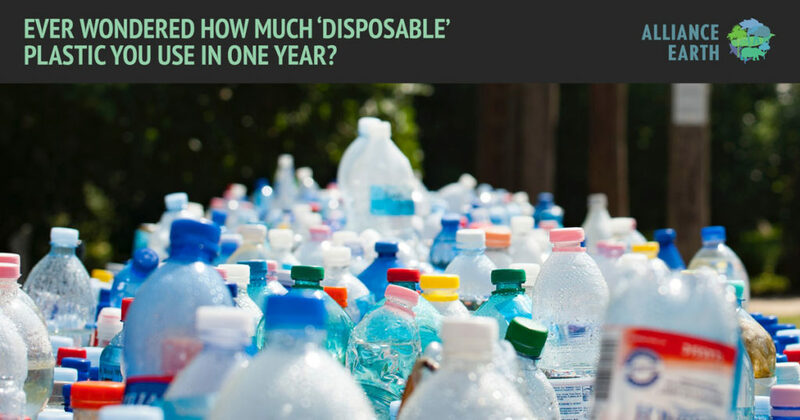 Our use of plastic is causing harm to Earth’s oceans and some experts say if we don’t change our plastic consumption drastically, there will be more plastic than fish in our oceans by the year 2050. It is estimated that each individual on this planet consumes about 135 kg of single use plastics per year. Plastic is a main contributor to the destruction of our environment of which items like plastic water bottles, shopping bags and packaging are the biggest culprits. With efforts the past years in educating people on the harm of plastic to our environment, it’s said that still only one of 200 plastic bags are recycled or re-used. Clearly it’s time for each child, woman and man on our precious planet to seriously reconsider their plastic consumption, and the quickest ways to stopor dramatically lower pollution is to stop using plastic items, and vigorously recycle every square centimetre of plastic we can lay our hands on. Alliance Earth supports an educational art project called: The Dung Beetle. It’s a platform that will be travelling all over the country to show people how to recycle plastic. The Dung Beetle turns plastic into usable fuels with lower emissions than most other fuel alternatives. The fuel can then be used for daily cooking and lighting. Build from various re-used materials, The Dung Beetle project will also share the plans for the system and make it available free of charge in the hope of inspiring others to create their own systems and provide a method of combating plastic waste in their communities. Plastic pollution reduction must happen quickly, and it will require many different solutions. The Dung Beetle is one method, but humans are rather ingenious and it might just spark the innovation needed in solving plastic pollution. A great first step will be for each individual to reconsider their use of plastics and recycle faithfully. This entry was posted in Did you know? and tagged destruction of our environment from plastics, educational art project The Dung Beetle, global problem of plastics, plastic pollution reduction, Single use plastic, stop using plastic items.